The real estate market continues to evolve. 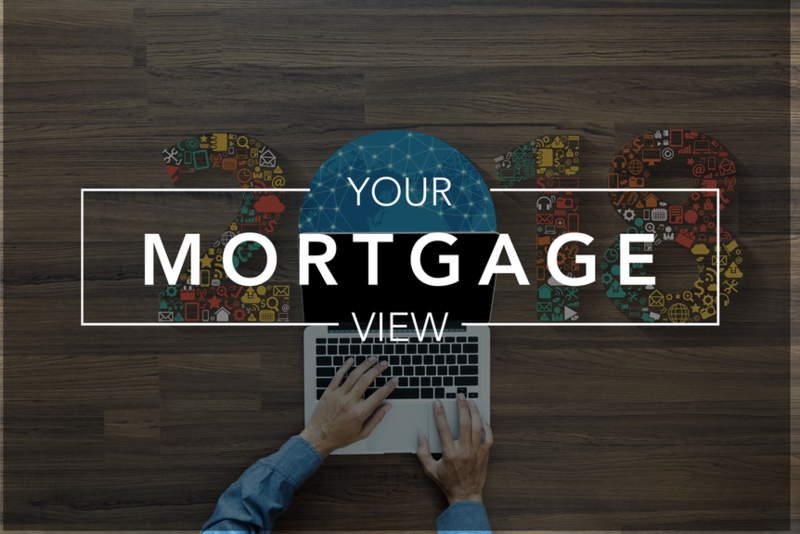 And while we can’t predict how interest rates will affect the landscape, several new trends are emerging for 2018. As the housing supply finally catches up with buyer demand, more millennials will be looking to own homes, finally ditching the rental market or their childhood bedrooms. According to the Forbes Real Estate Council, here are a few of the trends that will have an impact on real estate in 2018 and beyond. The sharing economy means more co-living and community-driven spaces. The multifamily industry continues to morph, reflecting a new crop of renter demands as the need for unique experiences and services will heighten competition. The short-term rental market has created a boom in opportunity for large property owners or the single family owner. While some rent out rooms only occasionally for extra cash, others look for renters to take over their properties for vacation rentals, accessing a global population of travelers looking to avoid hotel living and its associated costs. Crowdfunding is going mainstream as consumers look for greater diversification and passive investment opportunities with fractional investing. Some extremely credible startups have innovated in this space over the past few years, with the future possibly leading to some individuals moving away from sole ownership to fractional ownership via crowdfunding. We’ve reported on this before, but the tiny living and mobile living are still a trend, especially where increased urban housing density is the rule and not the exception to it. As a result of this trend, which will continue over the next decade or so, operating income on existing apartment stock will increase. The new tax bill as well as interest rates will have an effect on the number of first-time home-buyers entering the market, but also look for the implementation of appraisal management company regulations in 2018, which will increase costs, resulting in a good-sized impact on the real estate industry. Anything that increases the cost of doing business affects the cost to the consumer. While these and other trends add new colors to the real estate landscape, it’s important to pay attention to jobs and wage increases in 2018 as well. No one has a crystal ball regarding any market, but for the time being the dream of home ownership is still alive and well. 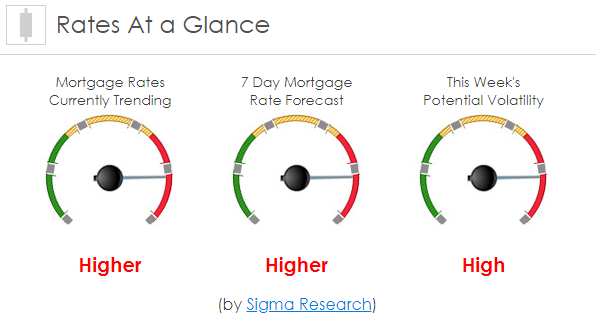 Mortgage rates are trending higher so far today. Last week the MBS market improved by +3bps. This moved mortgage rates sideways last week. Mortgage rate volatility was relatively low last week.